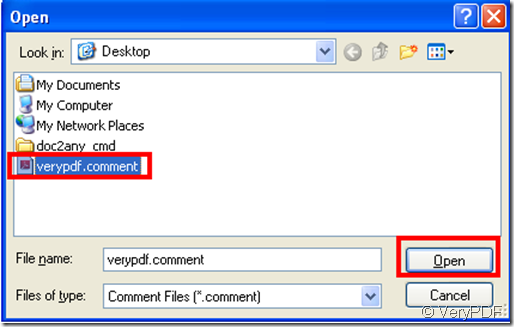 ← If I want to add the content in PDF file to my Excel, how should I do? 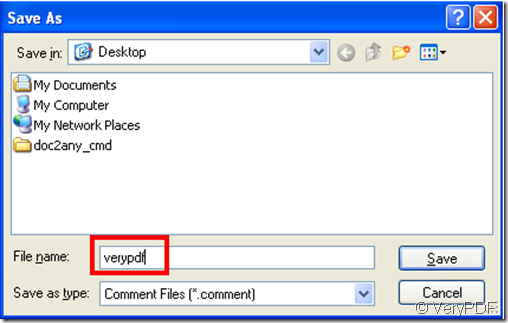 Add a pdf file to “verypdf pdf editor”, then add a comment to the pdf file. 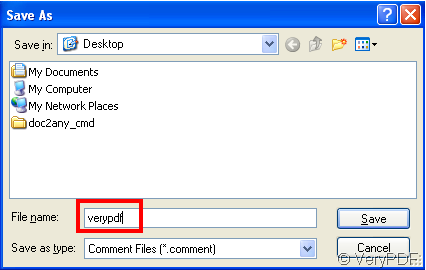 Click “Edit Comment” icon in the toolbar of “verypdf pdf editor” in order to make next operation available. Thus the comment you just copied has been imported the new pdf file.